Here's the Clickbank Loophole that Super Affiliates Want to Keep Secret! User enters their Clickbank receipt number in order to claim bonuses plus optional email capture. CB Clicksale in real-time validates the bonus claim with checking it against Clickbank. On successful validation, user is redirected to the download page. In addition the download link can also be provided via email. 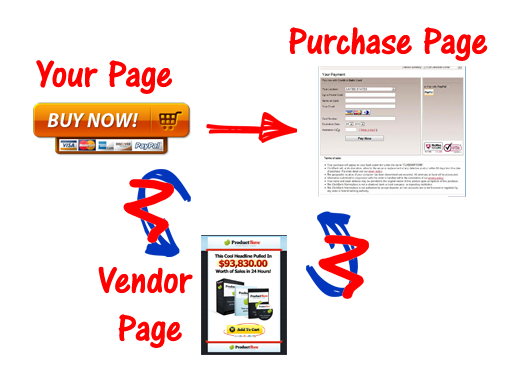 User clicks on the "buy now" button and is taken directly to the Clickbank purchase page plus optional email capture. 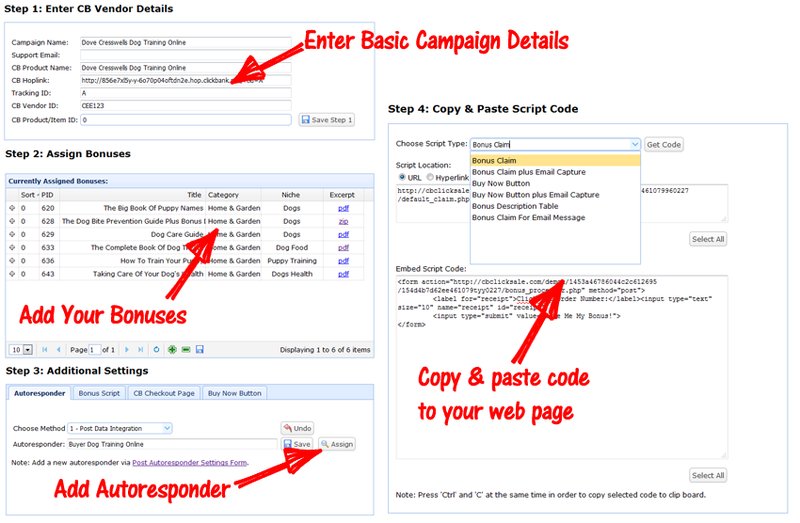 Autoresponder can be used to send out download link at the point of product purchase. User can also access bonuses via website with entering Clickbank receipt number on bonus claim form. Step 1: Add your Hoplink and vendor details. Step 2: Add bonuses with simple click and select. Step 3: Add your autoresponder. Simply copy and paste the code to where you want to put it e.g. bonus claim form, buy now button, product images etc. Platform independent can can be applied anywhere online where you can create content from social media, web 2.0's, wikis, blog sites etc. Receive instant email notification on every affiliate sale. Choose from over a thousand digital goods in forming your bonus packages at a click of a button. 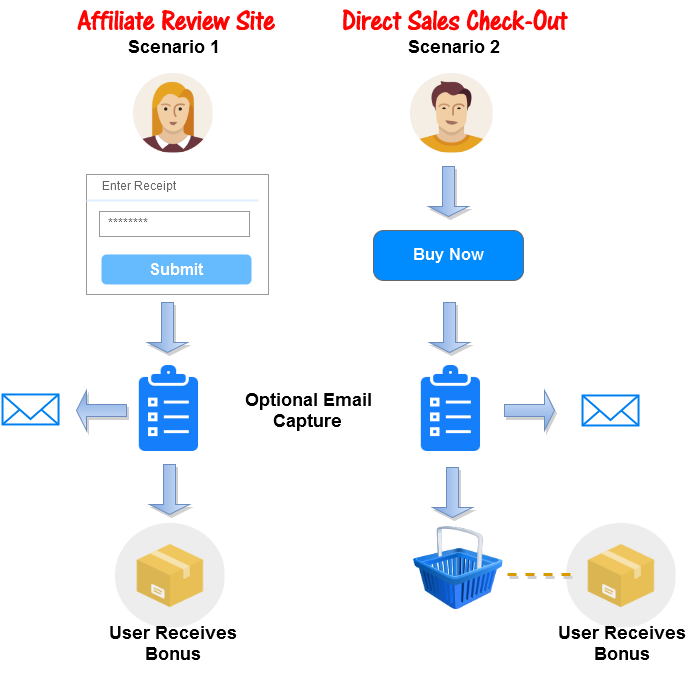 Capture customer emails! Finally as an affiliate here is a bullet proof way to grow a list. Real time customer validation for secure bonus download access. No hot-linking or unathorized access. Setup a "buy now" button which bypasses the vendor website and direct to the checkout page... A huge game changer! For the Same Price... Which Offer is Better? As clear as daylight it’s offer B! 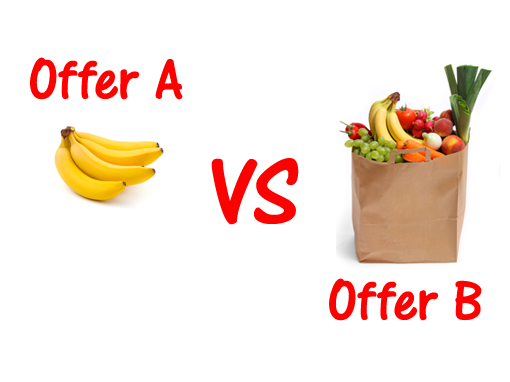 This time tested method of offering bonus incentives for purchasing a product has been around for centuries, such as two for one offers. In affiliate marketing this really differentiates your landing page from the competition with enticing customers to buy through your affiliate link. Now imagine that during the affiliate sale you also capture the email address of the customer, thus allowing you to build your own valuable list of actual real buyers that you can sell to again and again! After the first sale you can up-sell with linking related campaigns all done in a few seconds! Typically this is not possible with affiliate marketing and only results in leaving cash on the table only for the vendor to exploit… Now things have changed! 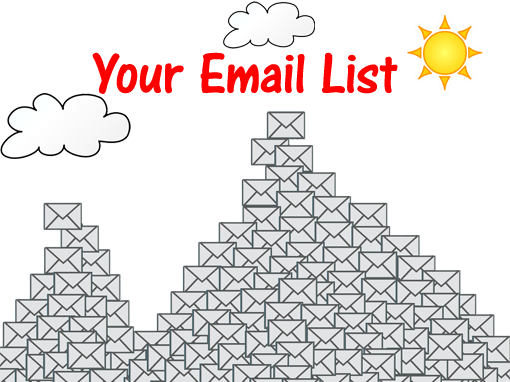 Every Internet Marketer worth their salt will tell you that building your own email list is critical to creating a sustained long term business. Almost every affiliate marketer does the same thing… That is to write a product review leading visitor to the vendors website for a purchase. Now imagine if that was not necessary… With CB Clicksale we have developed the technology that allows you to bypass directly to the ClickBank checkout page with your affiliate id always intact. This means that instead of writing a typical review, you can in fact offer the product together with bonuses with a vendor approach! In addition this game changer is Google Adwords compliant with it not violating the bridge policy amongst others… Finally here is a way to instantly turbo-charge your affiliate campaigns with targeted traffic using ads legitimately as an alternative or in parallel to SEO! 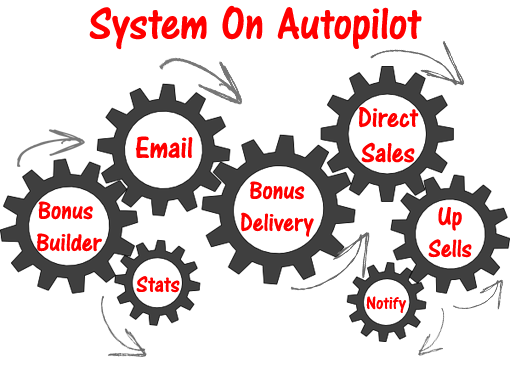 This is the only system online which is fully automated from start to end… That is there is no need for domain purchase and web hosting, no need to either develop or purchase digital goods for your bonuses as well as time spent creating e-covers. Also no need to install server side scripts or to write complex code for much added functionality and features. In fact the CB Clicksale system is really simple, flexible and all set-up in a matter of minutes, allowing you to multiply your affiliate, direct sales and optin capture campaigns exponentially on a scale that is truly industrial!